Crest Leather is a global producer of high quality upholstery leather for contract, residential, hospitality, and design applications. 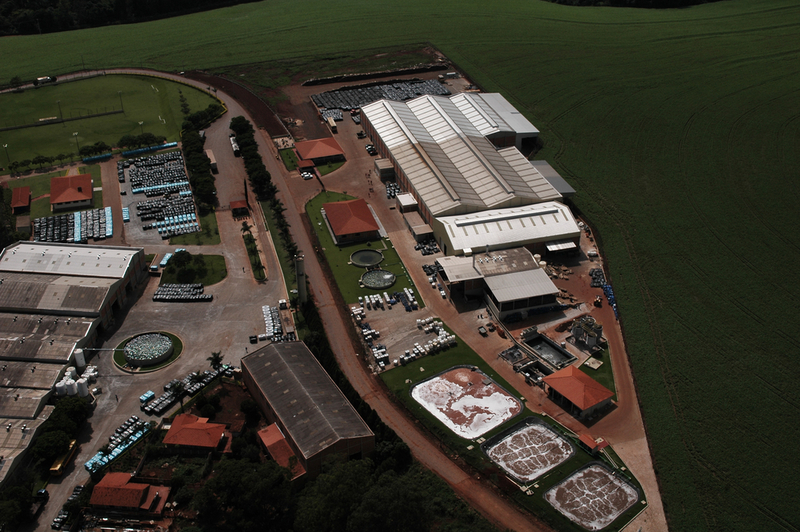 Crest's international headquarters are in London; we own and operate our own tanneries in Italy, Brazil, and Thailand, and we warehouse and distribute from our facilities in the UK and the USA. As a vertically integrated leather manufacturer and supplier, Crest Leather controls the entire production process from the initial raw hide stage through the delivery of finished leather hides to our customers. At Crest, we have a passion for leather. Leather making is a centuries old practice that has certainly changed over the years, but to this day remains very much the work of an artisan. Our skilled Italian technicians continue to create innovative new looks and touches that must be experienced. We invite you to explore our trademark leather collection and share in our passion for leather.